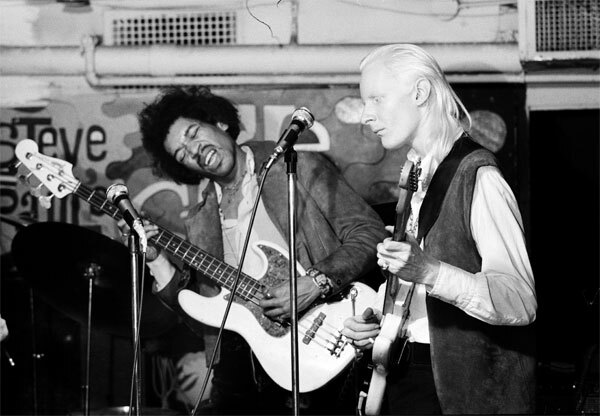 Legendary blues guitarist Johnny Winter has died at age 70. The Texas musician’s career reaches back to the late-60s, where he jammed and collaborated with many of the era’s most highly revered luminaries; including Janis Joplin (with whom he had a brief relationship) and Jimi Hendrix. He also appeared at 1969’s Woodstock Festival. Winter — as is the case with his fellow rock star, multi-instrumentalist brother Edgar — had albinism, and his long, white hair was one of his trademarks. Winter is said to have died in his hotel room in Zurich, Switzerland. No cause of death has been provided at this time. Below is Johnny on American TV’s Don Kirshner’s Rock Concert in 1974, and a visit to Winter’s PeekYou profile will lead you to more in the way music and musings available throughout the Web.